The Dawson City Fire Fighters’ Museum in a non-profit organisation run by members of the Dawson City Volunteer Fire Department. 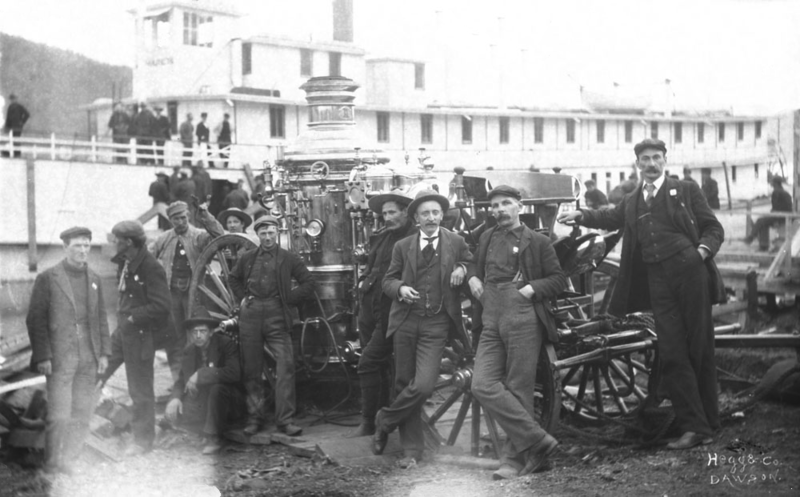 Our mission is to preserve our firefighting heritage by acquiring, restoring and maintaining the apparatus, equipment, pictures and memorabilia of the Dawson City Fire Department’s past. Located next to the Fire Hall in the North end of town, directly across from the Ferry Landing, the museum offers an extensive collection of vintage fire engines, apparatus, artifacts, pictures and information about the history of fire fighting in the City of Dawson. Established in 1898 during the Gold Rush era, we are the oldest Fire Department in the Yukon, and we have many artifacts and vehicles on display from this period. 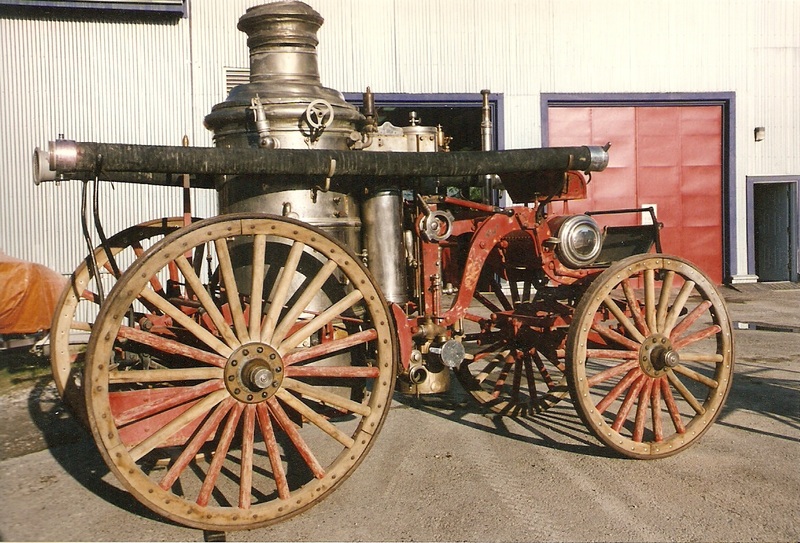 In addition to these unique exhibits, we also house vehicles and firefighting equipment from the early Twentieth Century right up until the present day.